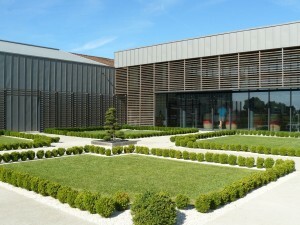 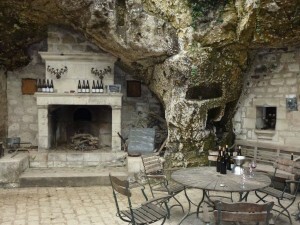 Wine tasting in the Loire is unique and tasting rooms range from very rustic to chic and modern. 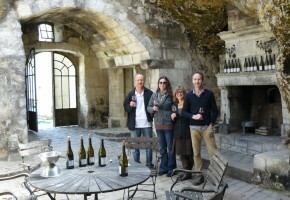 Few employ a permanent member of staff to pour wine and in many cases it is the owner who will receive you at the winery. 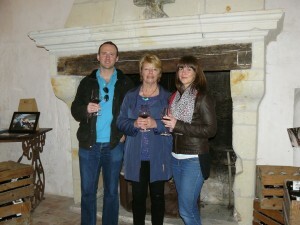 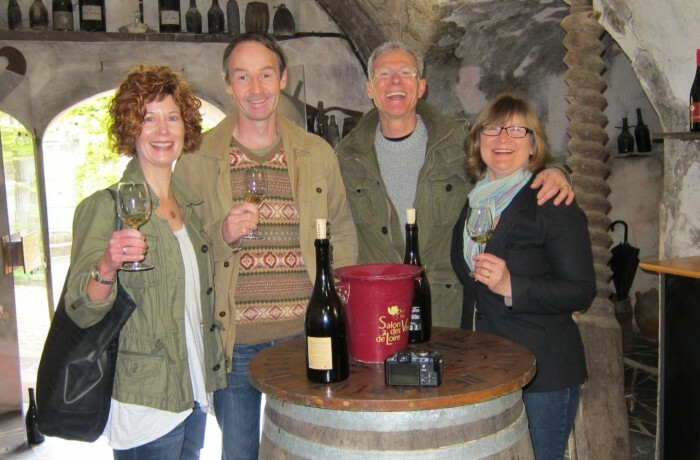 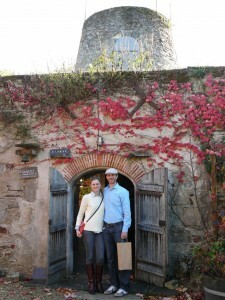 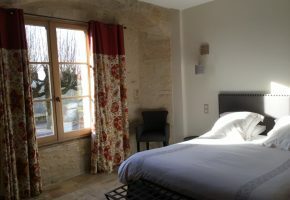 Here are a few photos of tasting rooms in and around the Loire valley. 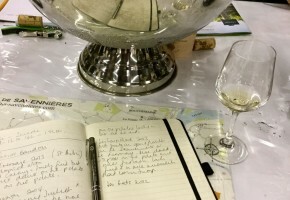 While you can sometimes just turn up for a tasting, it’s always better to call in advance so the grower expects you. 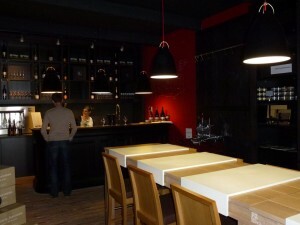 The bigger tasting rooms are likely to have an English speaker available but with smaller ones this is less likely. 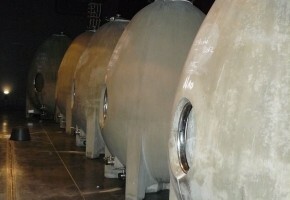 Ageing a wine in a concrete egg allows gentle micro-oxygenation (like when using oak barrels), without the addition of any complicating aromas and flavours that come about with wood contact. 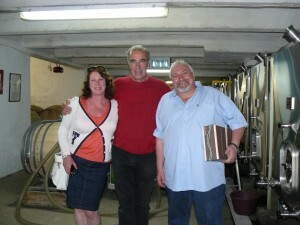 So, arguably the resulting wine is a more pure expression. 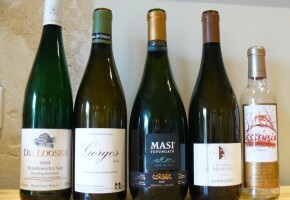 If you remember 2011 was a hot, sunny vintage that saw rich ripe reds and luscious whites. 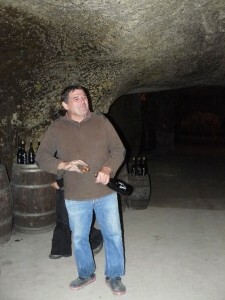 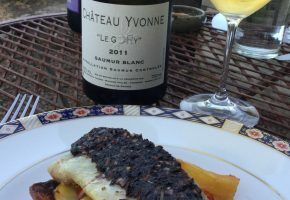 We opened Mathieu Vallée’s Saumur Blanc last night.